The Holy Angels hosted The Grazie Millie Gala at The Mt. Holly Citizen Center and ATG Entertainment helped with the production elements of the event. ATG Provided a huge 12′ wide video screen, a glowing podium, sound – including microphones and music for the event, full room up lighting to provide a very elegant feel for the room, a spot light for the presenters on stage, a technician to run the video on screen, as well as help with planning and timeline elements. 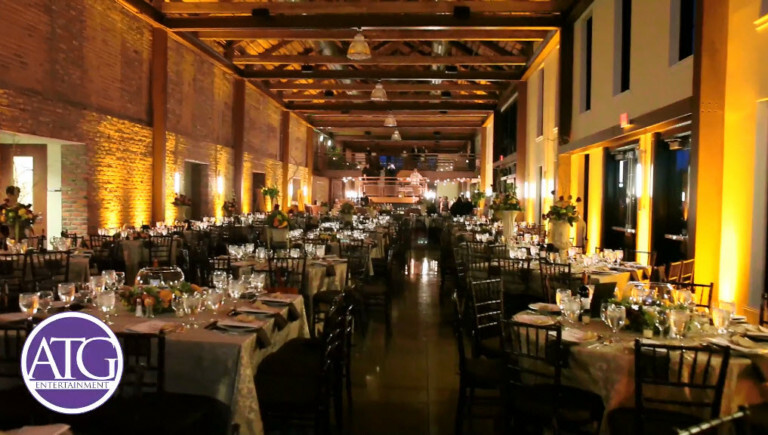 ATG Entertainment not only helps clients with events with dancing scheduled but also has their production side of the business where they can help with corporate dinners and galas such as this that The Holy Angels just hosted. 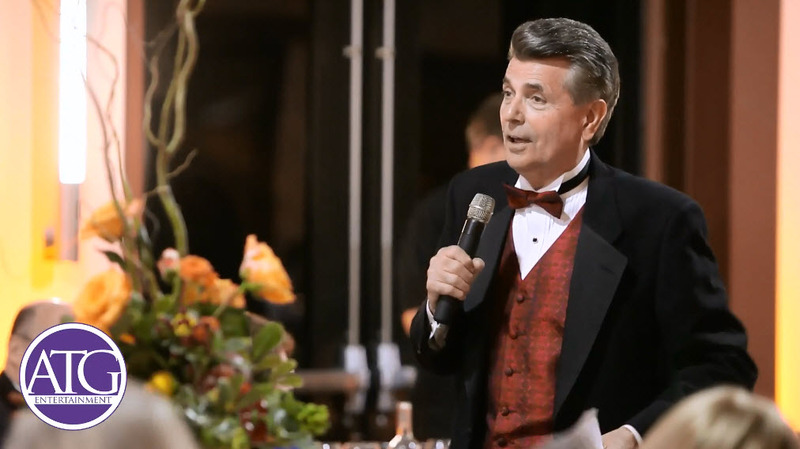 ATG was honored to work alongside Larry Sprinkle from WCNC TV (who was the MC for the auction). ATG would also like to thank Luke Manlove from Dean and Deluca for putting us in touch with The Holy Angels. Staging and other rental items were provided by Creative Solutions who are always amazing to work with.